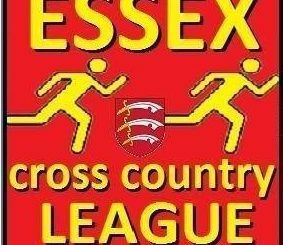 October 28th saw our 1st Cross Country at Horseheath in Cambridge which was attended by a nearly 20 strong Benfleet team across the Juniors & Seniors. 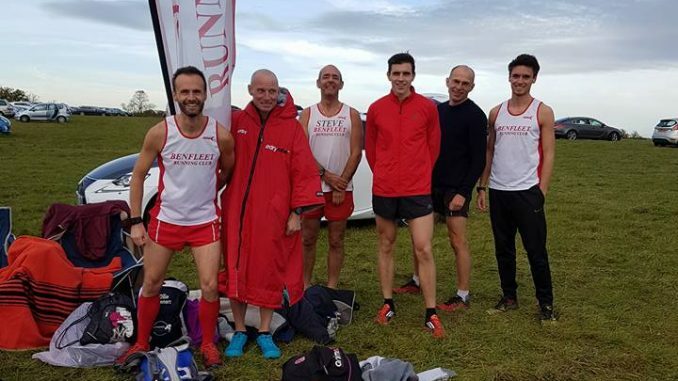 Each year in addition to representing Benfleet at these events and competing against other clubs we have our own performance points table based on genre positions in each of the races. 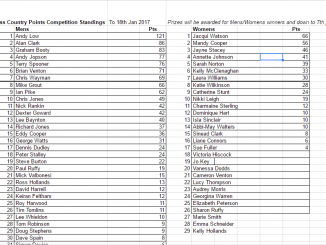 Women’s table: As above however the 1st will get 12pts, 2nd 11pts etc, down to 1 for 12th and below. The U20 women will form part of the senior womens scores but because they run in a separate race on the Saturday version they will get points backdated following their next Sunday performance – this will make more sense in a few weeks! 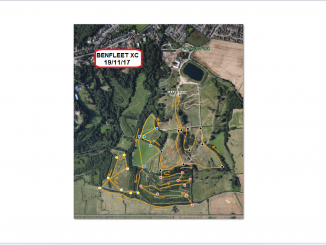 The rest of the juniors will have a separate Benfleet competition – details to follow. Please see below scores after round one.